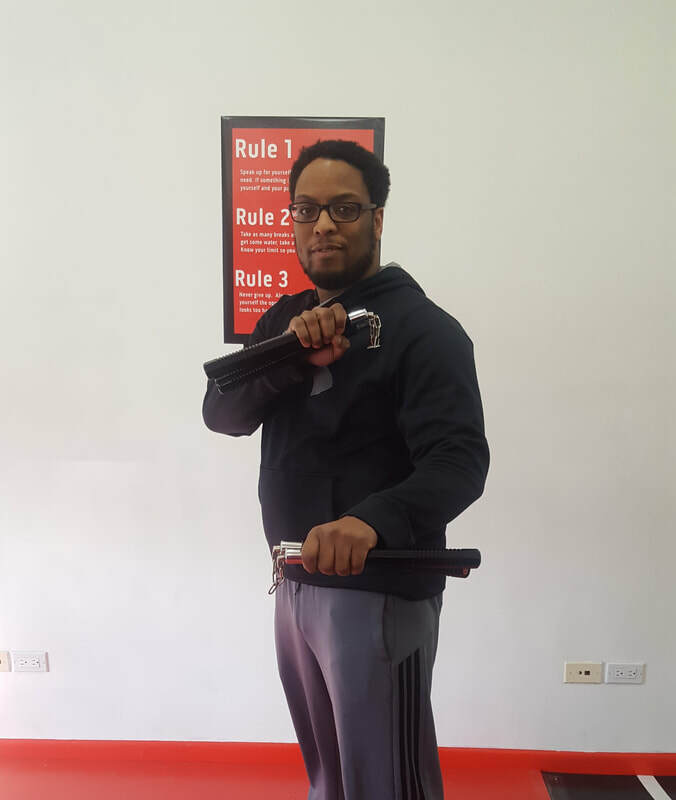 Torriente Toliver has been involved in martial arts for over 25 years and has been teaching for over 10 years. He has earned the black belt rank in Youn Wha Ryu Taekwondo, Pagoda Ryu Karate, Tsai Family Style Kung Fu, and C.U.M.A. 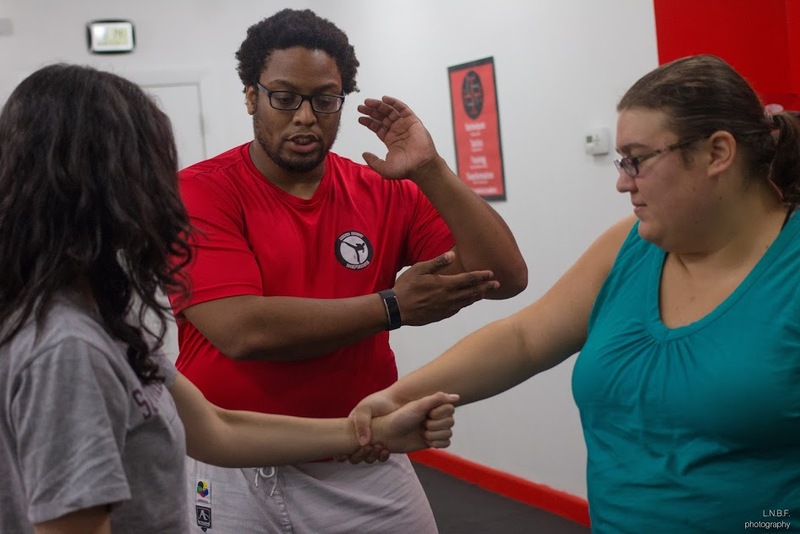 (combined universal martial applications) Combatives. He fused the traditional martial arts into a style of kickboxing and self-defense which transcends the limitations of any one art. This way the student develops as an individual whether in a class or private setting. Torriente uses his background as a classroom teacher to develop physically rigorous, mentally demanding, and wildly exciting classes. 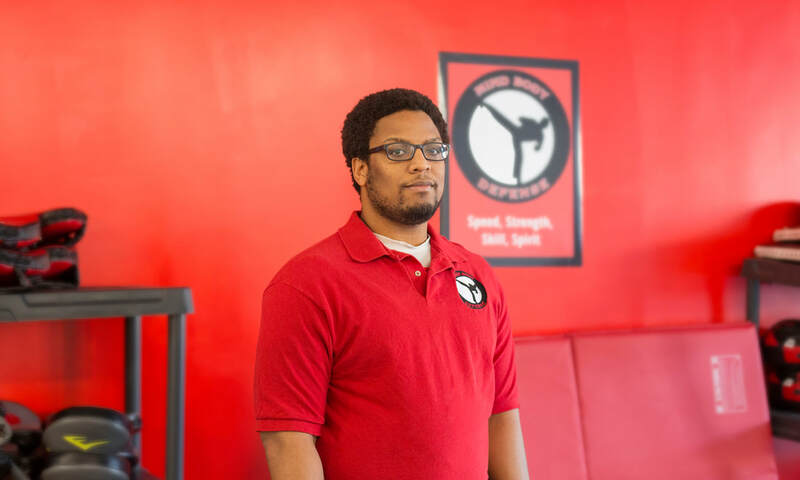 ​Torriente Toliver has taught self-defense in a variety of settings, including residential buildings, law offices, start-up companies, birthday parties, and The University of Wisconsin-Madison.